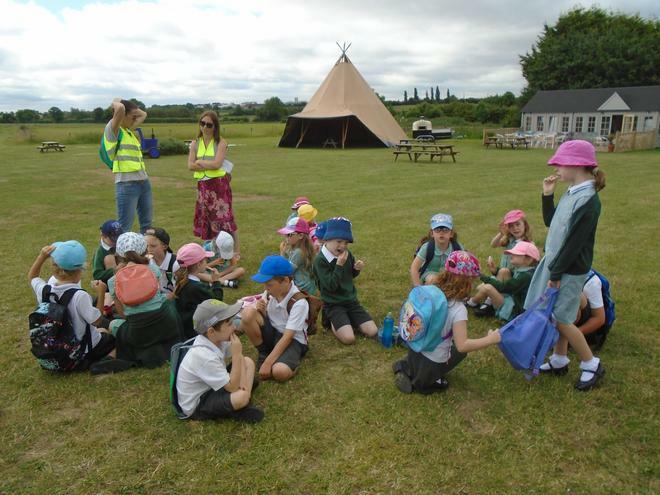 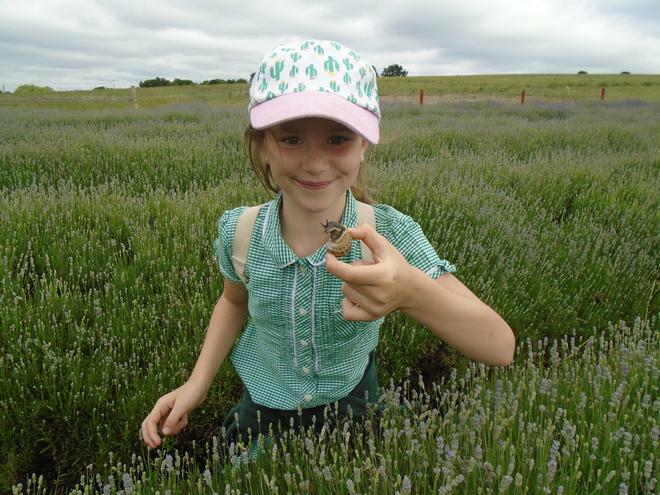 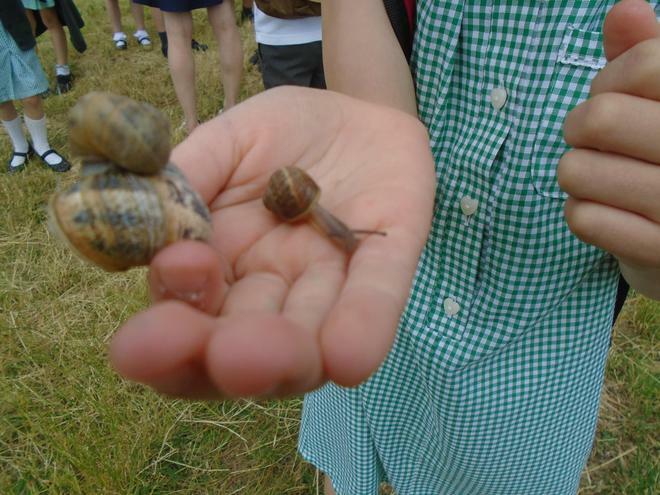 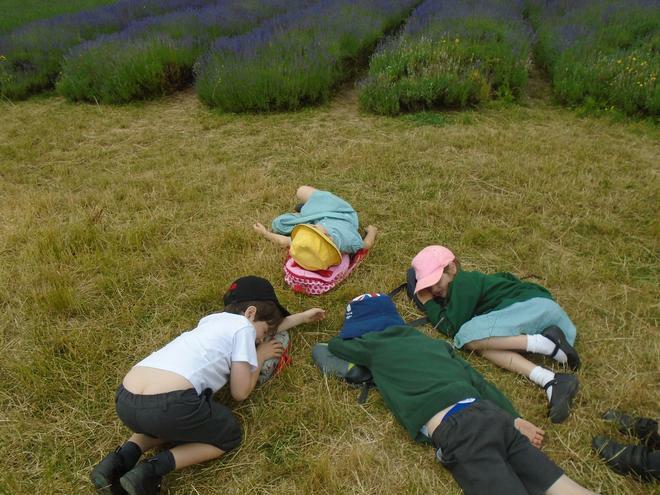 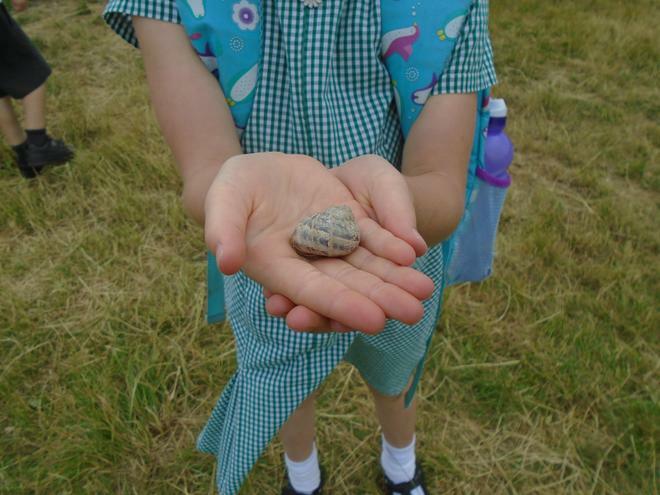 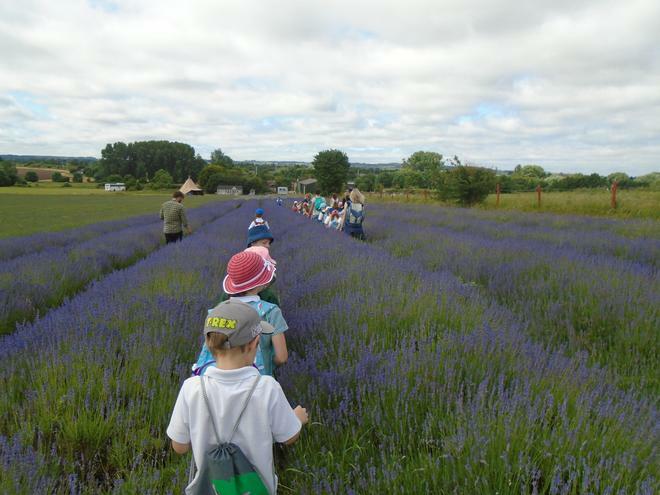 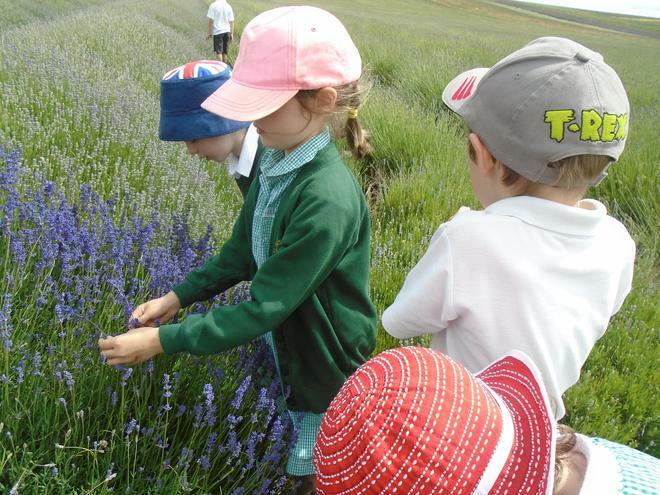 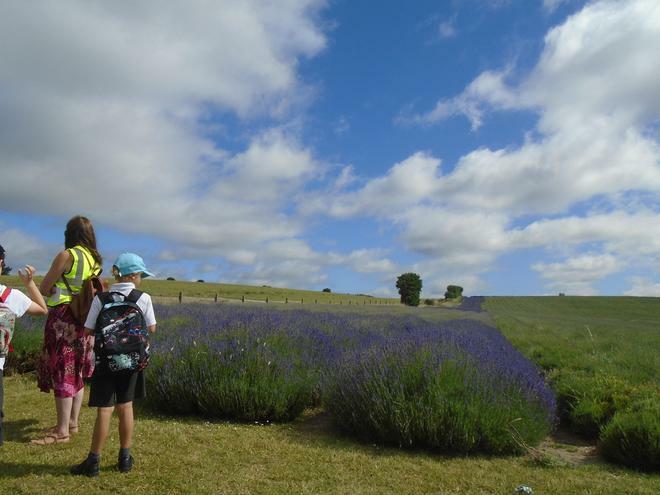 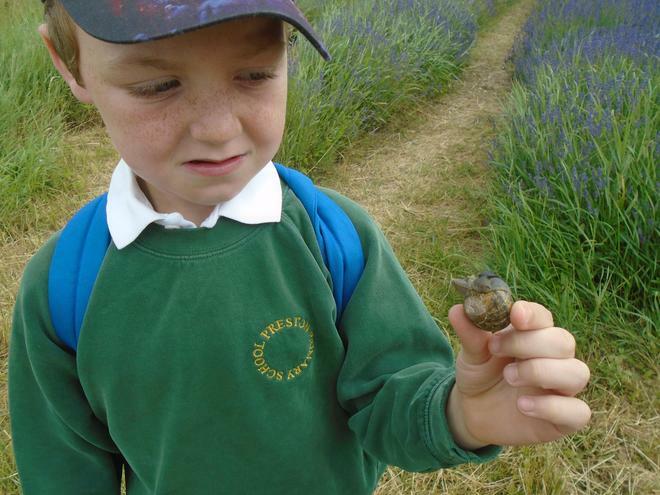 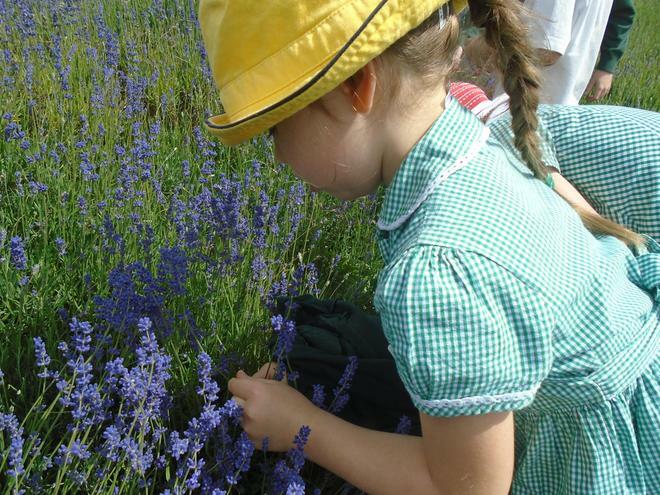 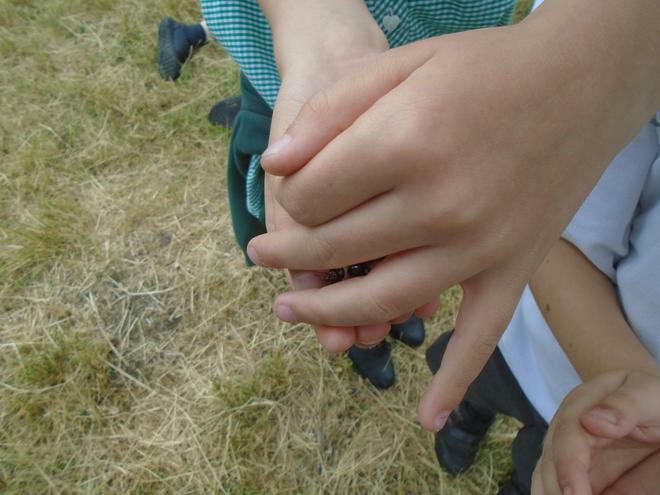 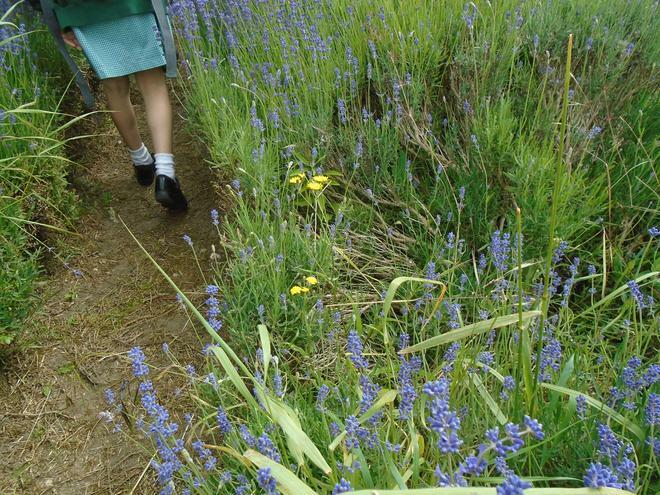 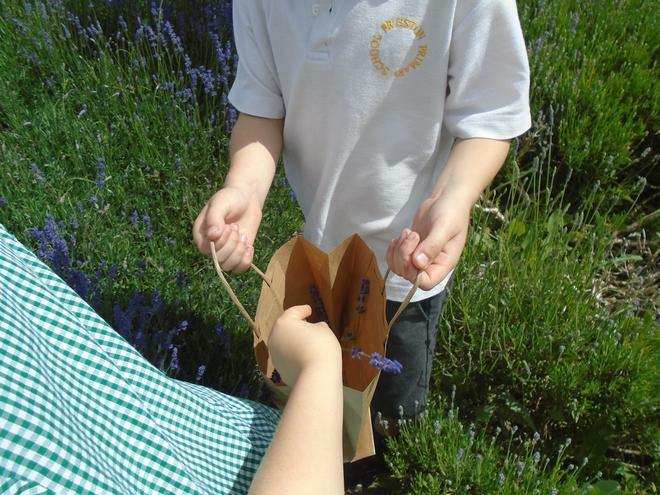 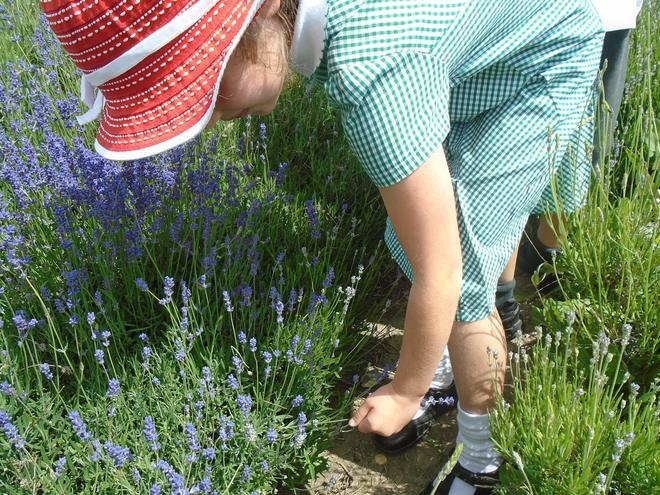 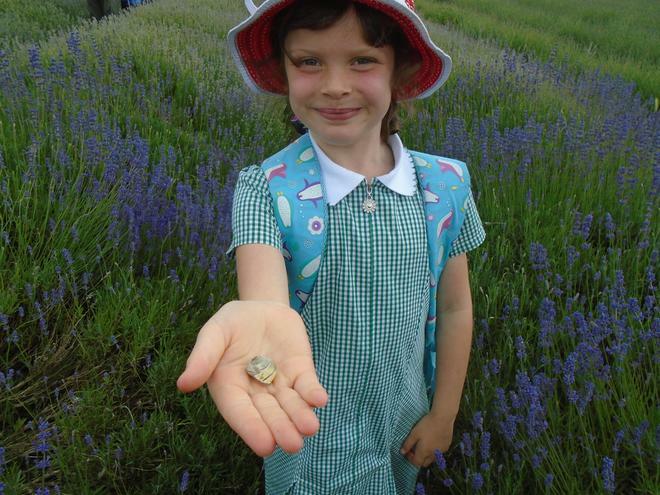 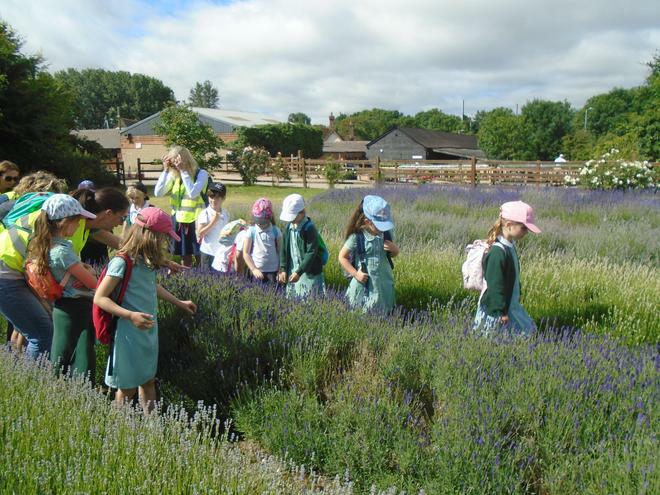 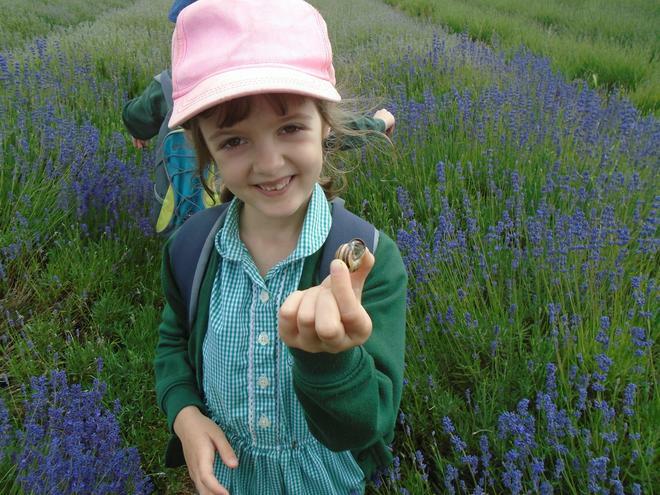 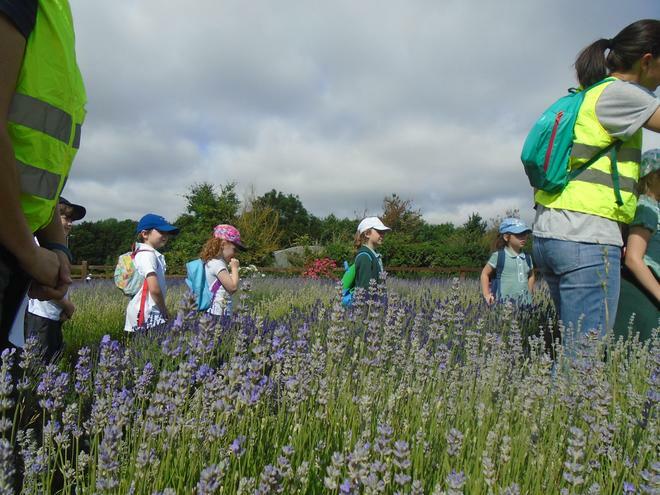 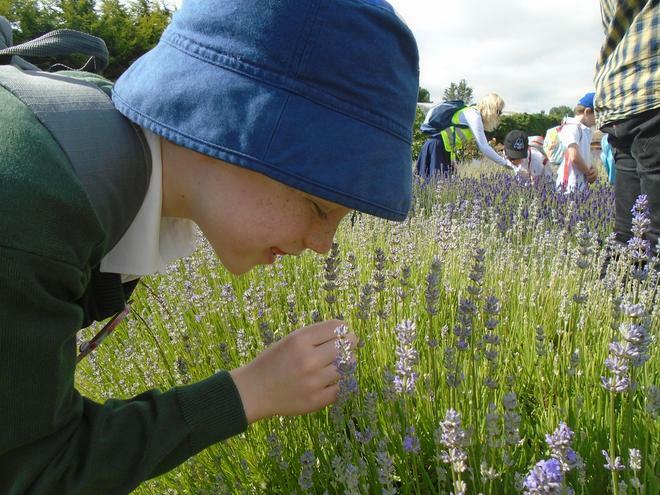 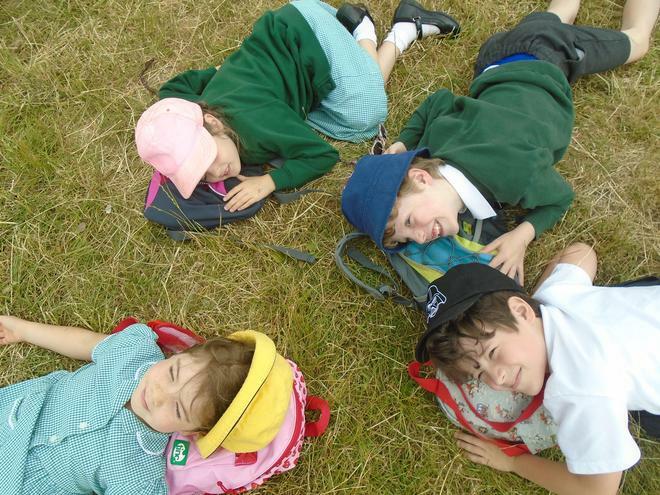 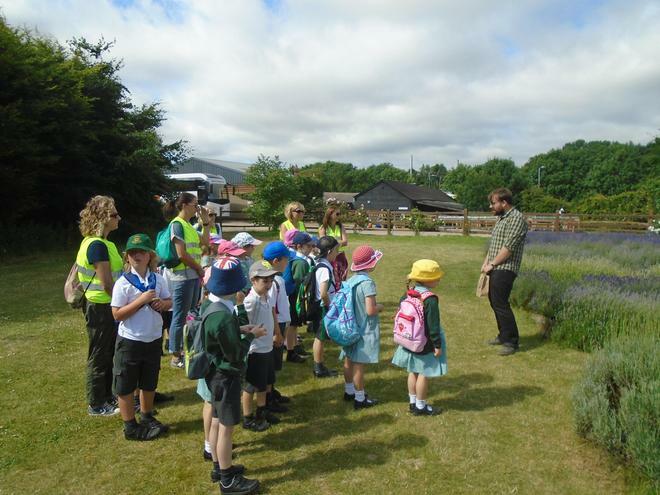 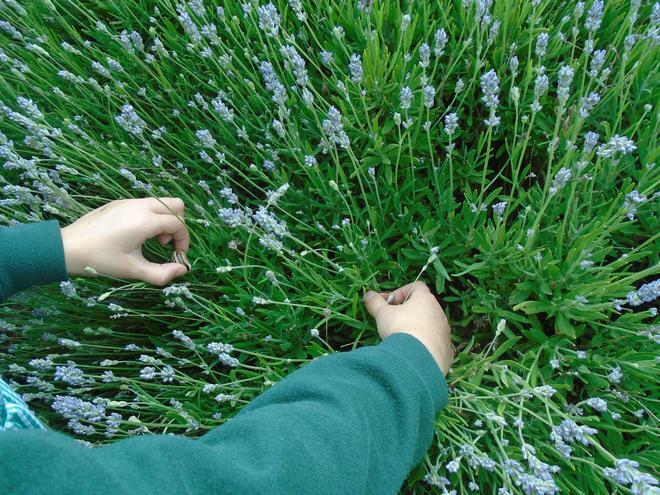 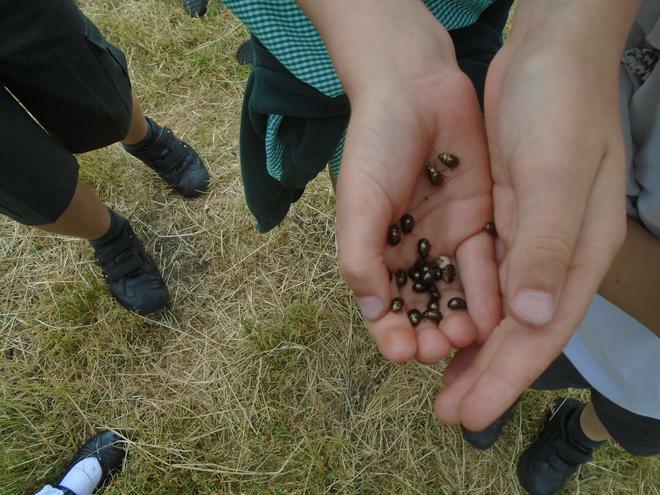 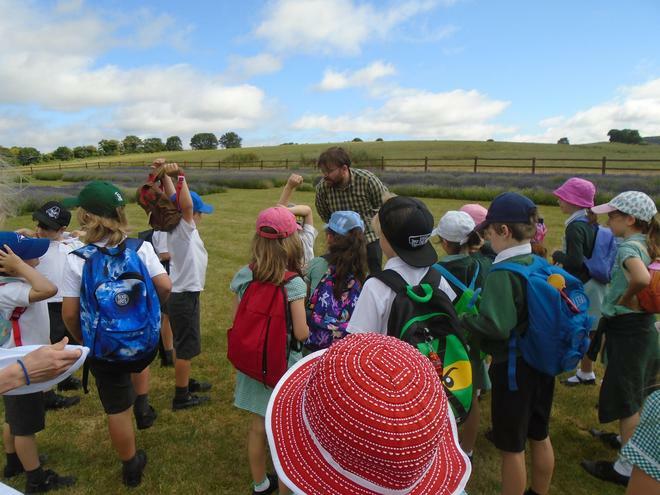 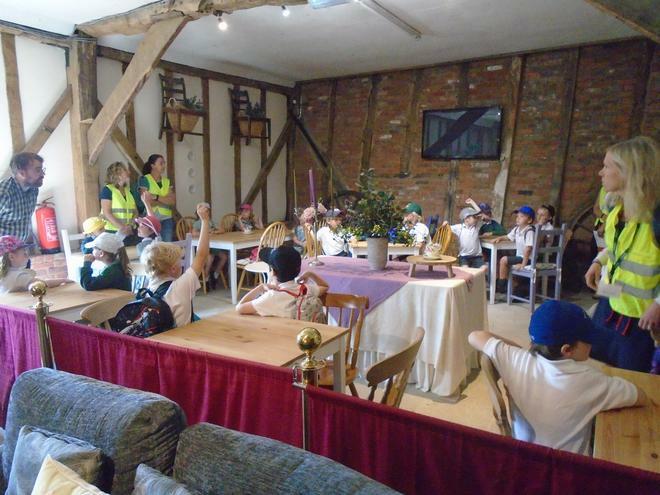 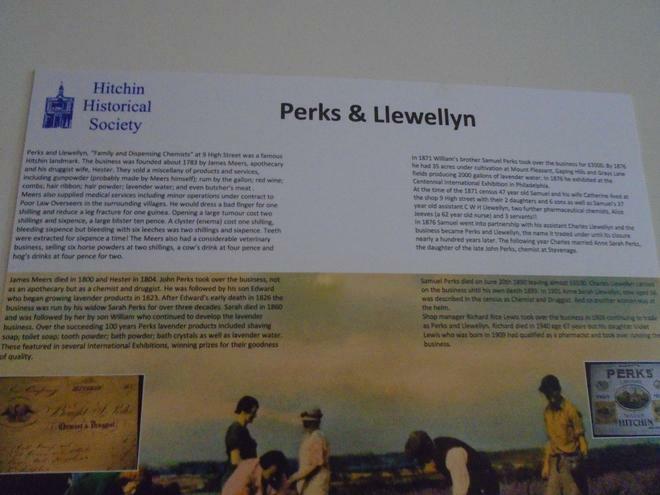 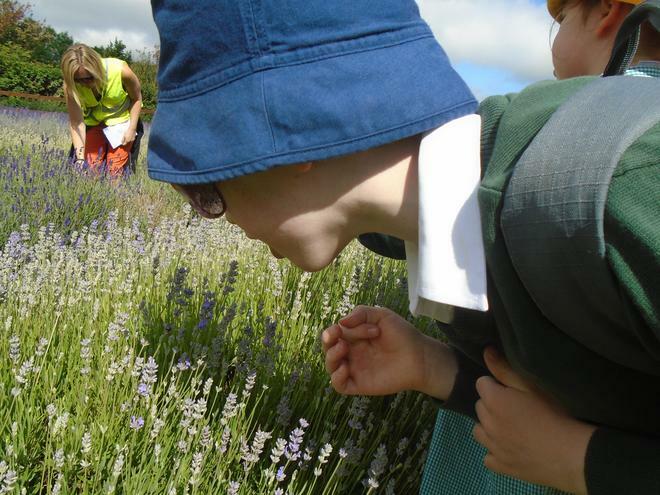 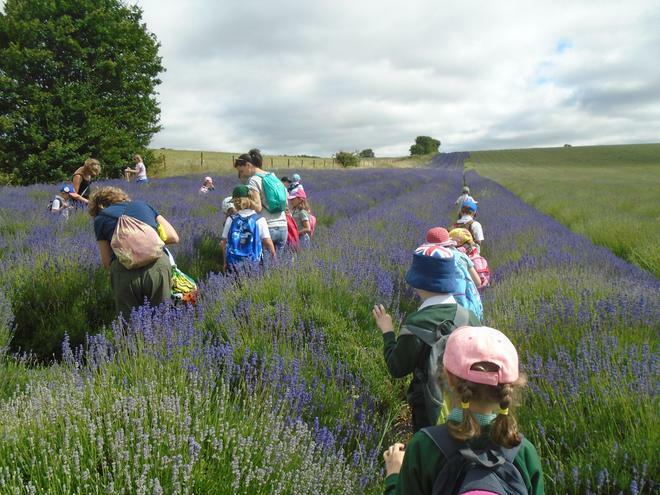 On Wednesday 20th June, the sun was shining as Class One visited the Hitchin Lavender farm to continue our learning about the lives of significant local people (William Ransom, Perks and Llewellyn) and their impact on the local area. 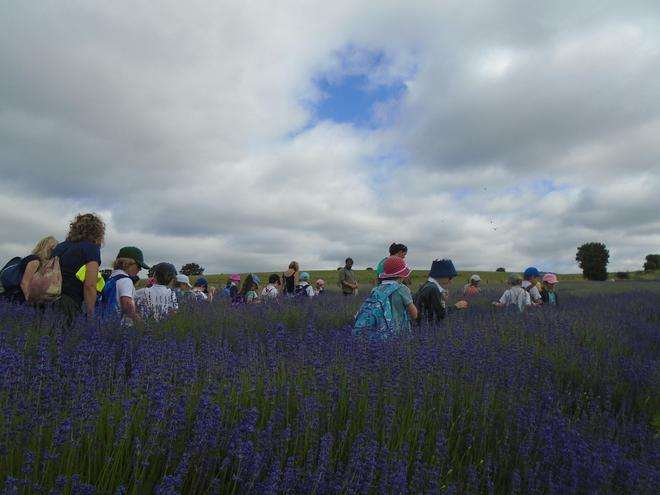 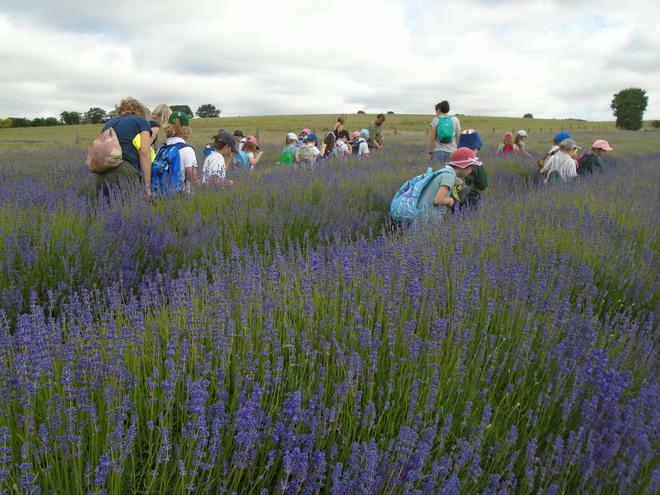 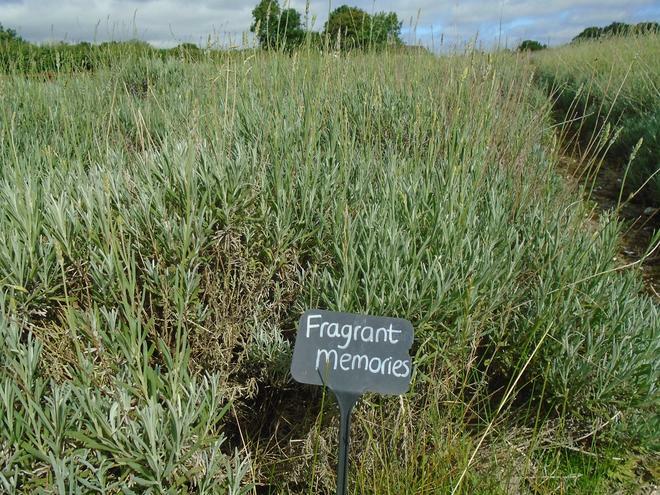 Our visit leader, Will, discussed with us the history of the lavender farm and its founder, William Ransom, the uses of lavender in the past and present, the importance of the farm to the local area and how the oil is extracted from the lavender. 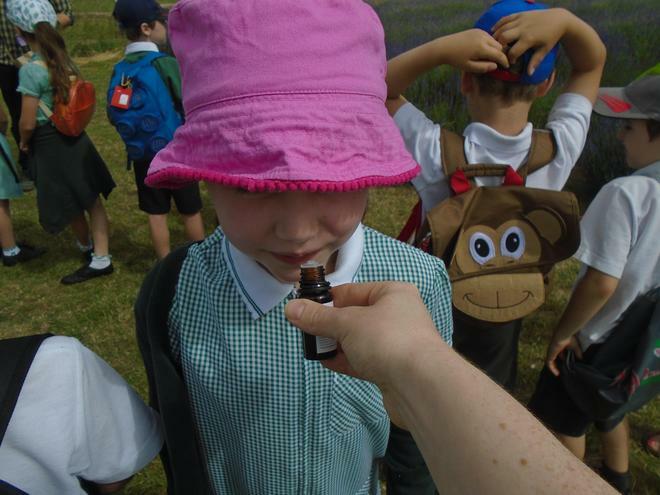 We were given the opportunity to smell lavender flowers, oil and different products. 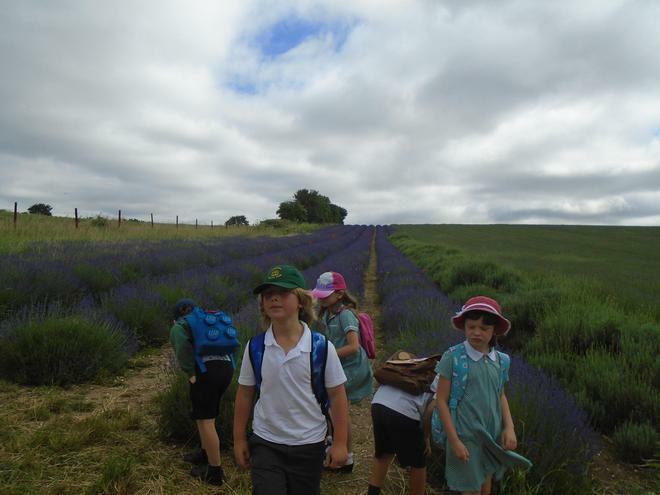 After this introduction to lavender, we made our way to the fields to see the lavender rows. 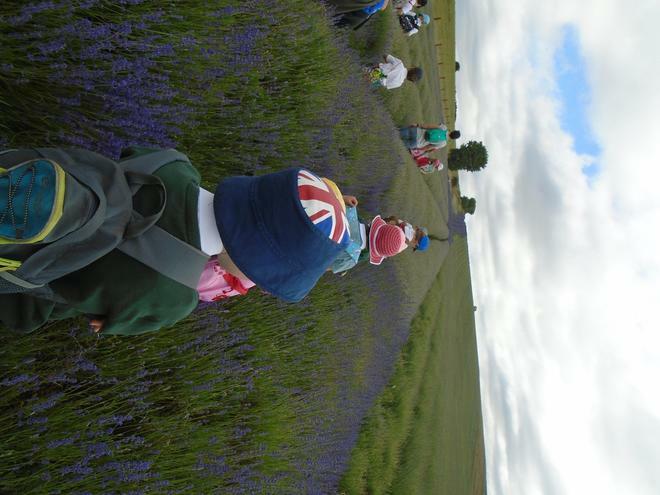 There were over a hundred different varieties of lavender! 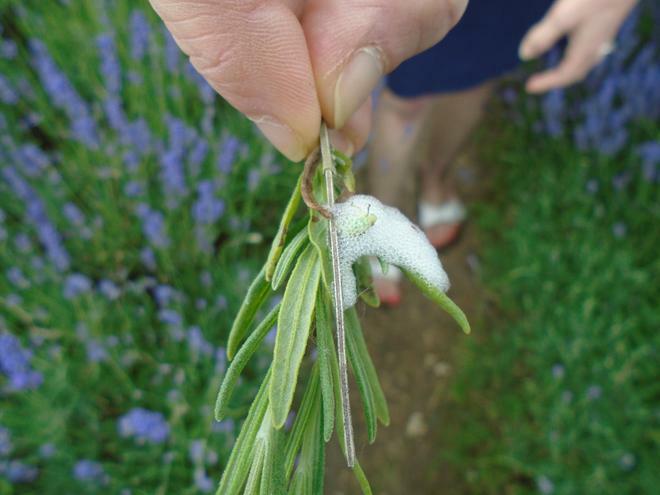 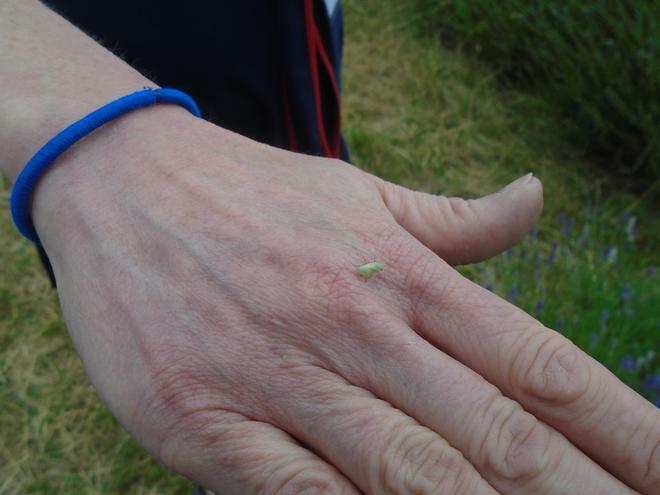 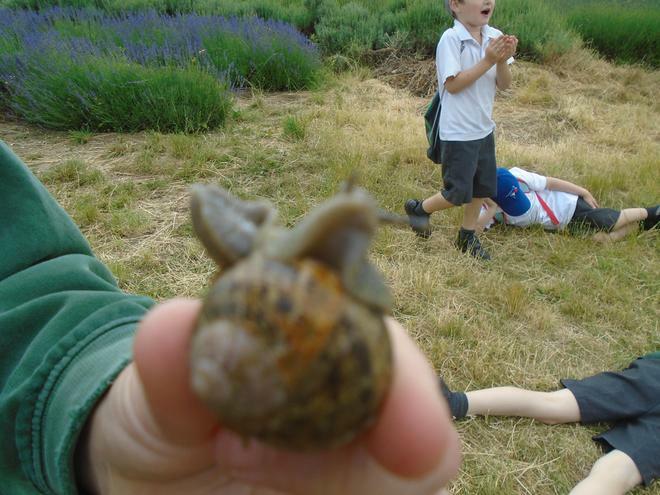 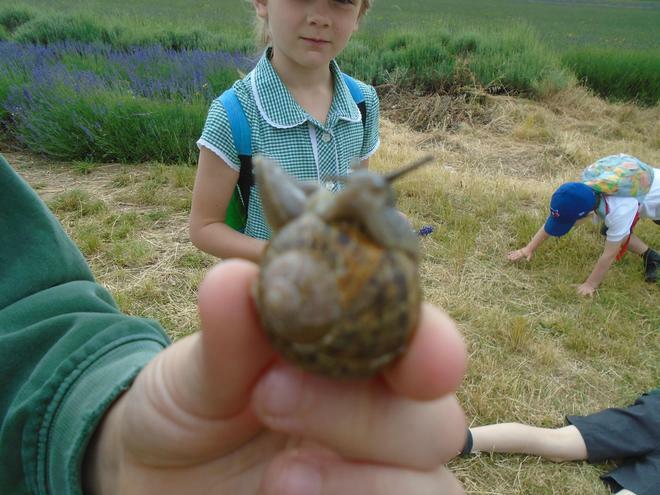 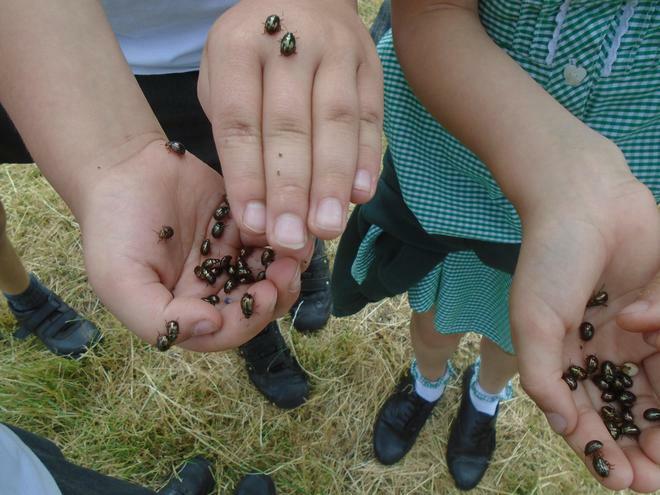 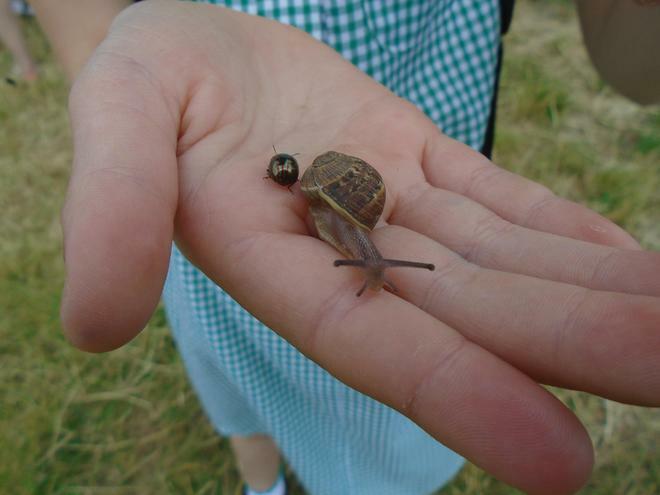 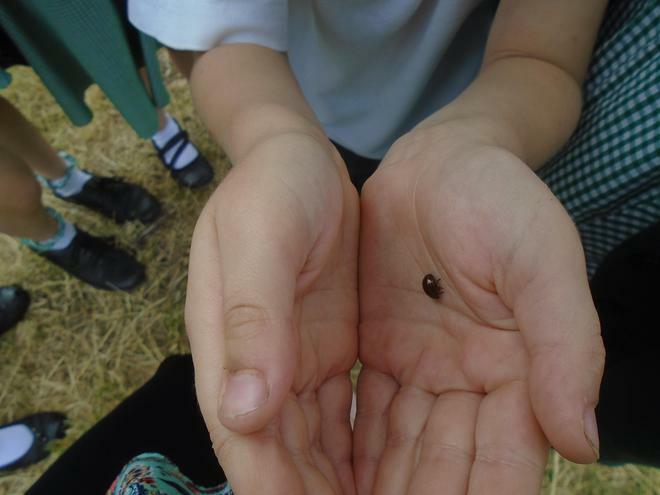 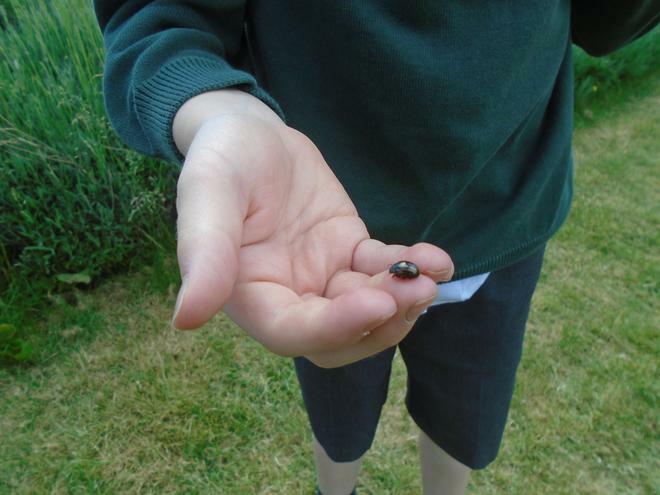 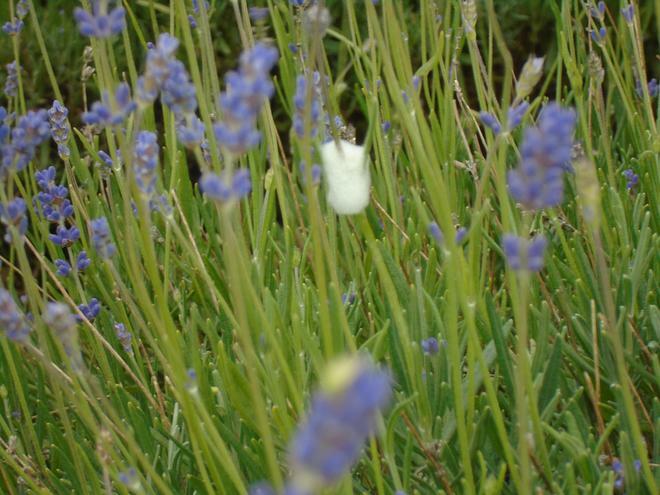 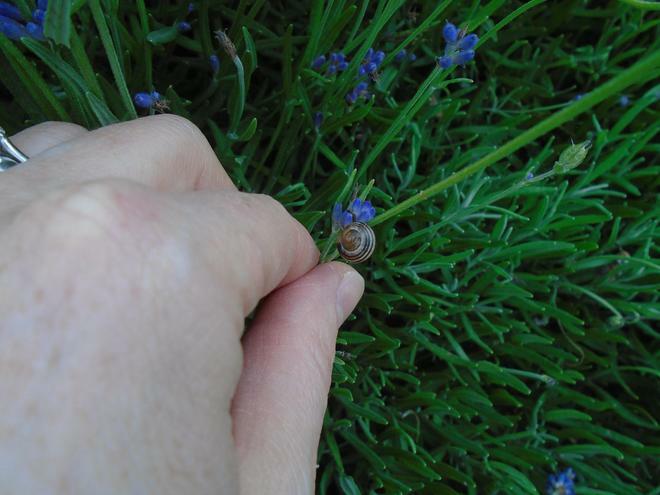 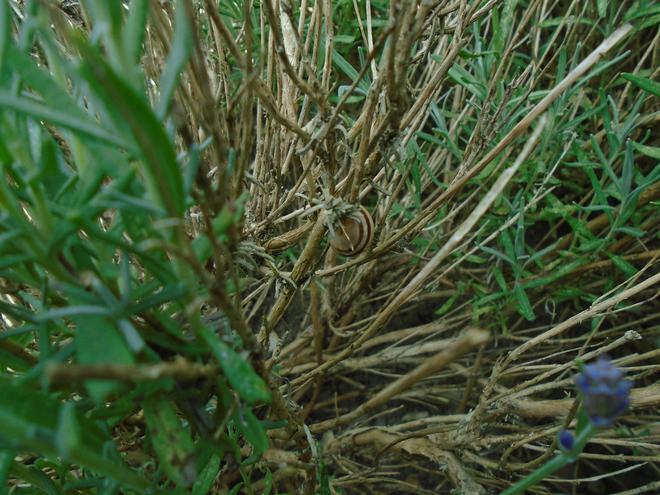 We spotted froghoppers, and the cuckoo spit they produce, and helped to remove rosemary beetles and snails as they destroy the lavender. 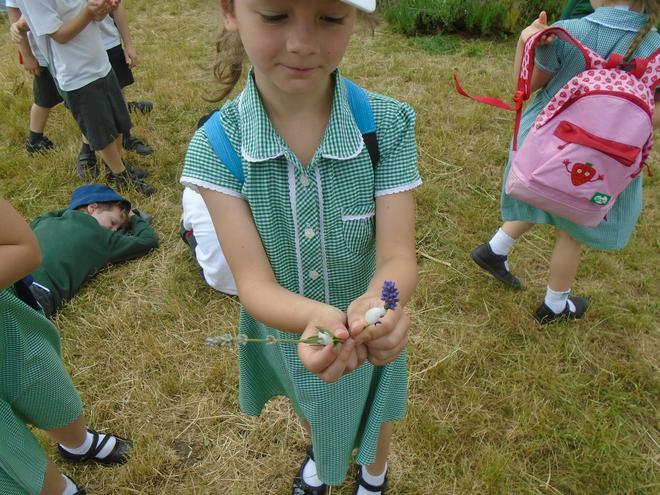 We also spotted that some different flowers were among the lavender rows; can you think why? 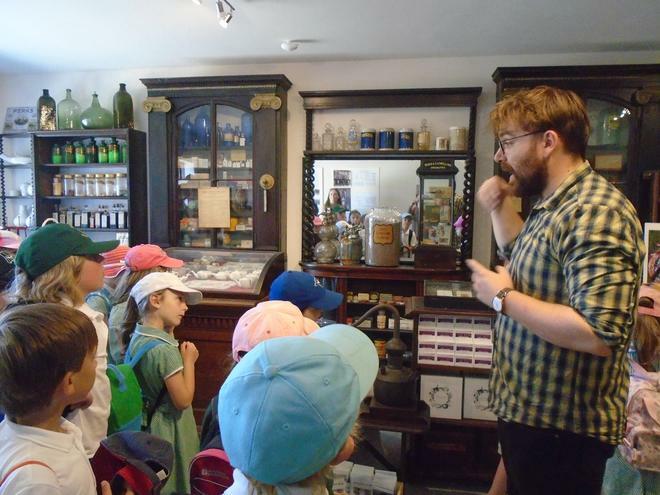 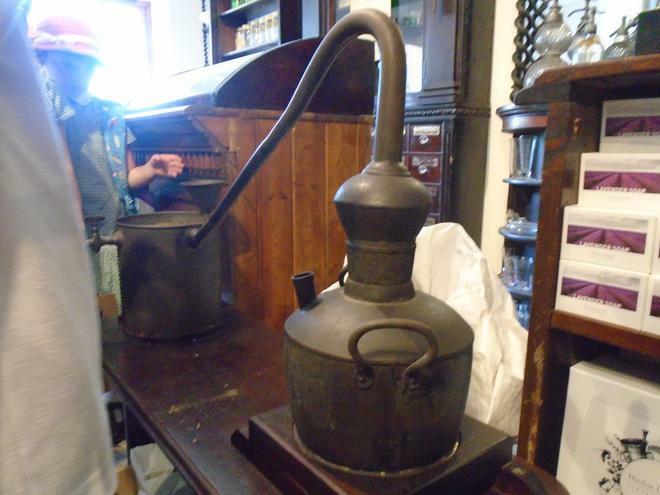 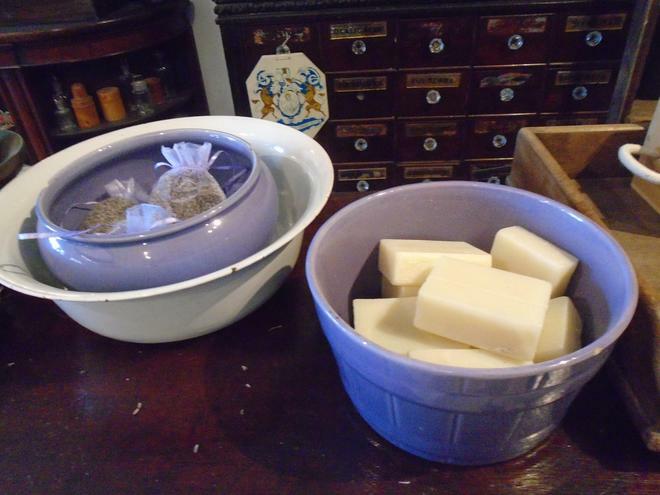 We washed our hands and went to the Lavender Pharmacy Museum. 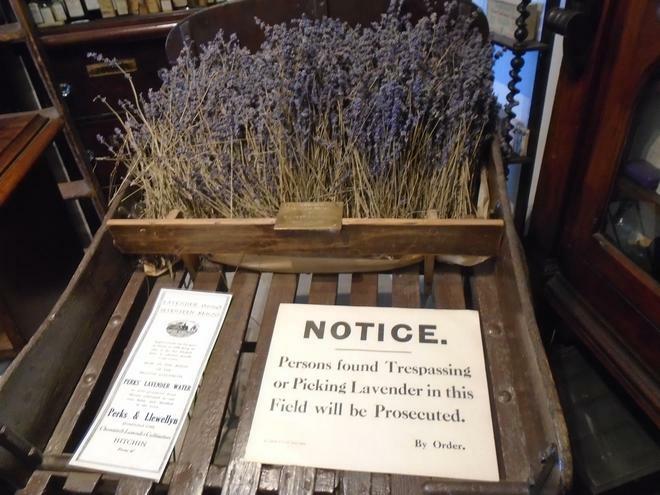 There were many artefacts containing lavender oil and products that were over a hundred years old. 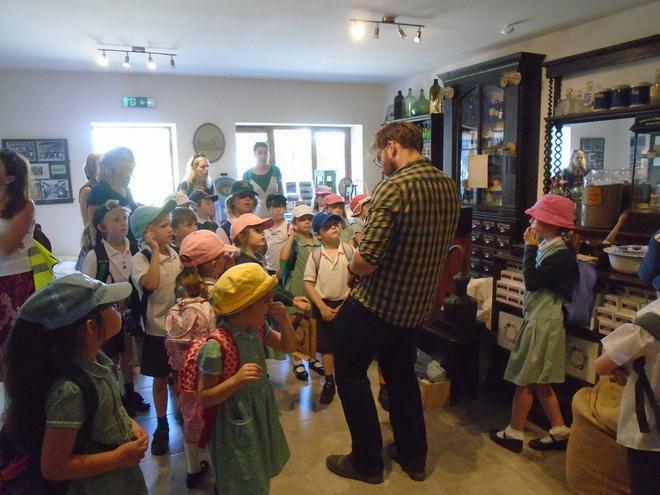 The museum was full of wonderful items and the adults were as enthralled as the children! 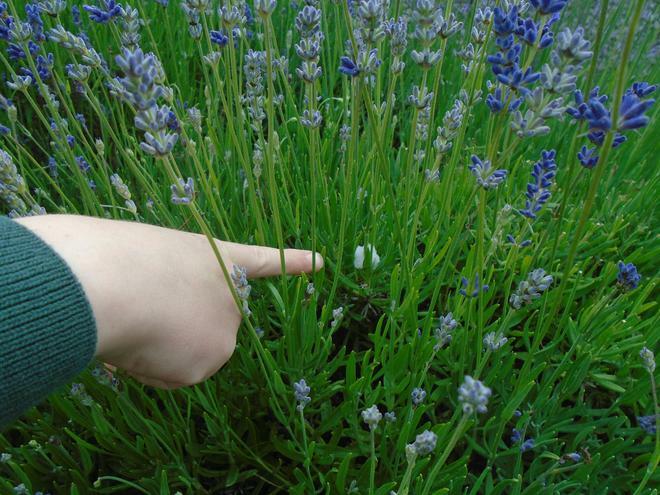 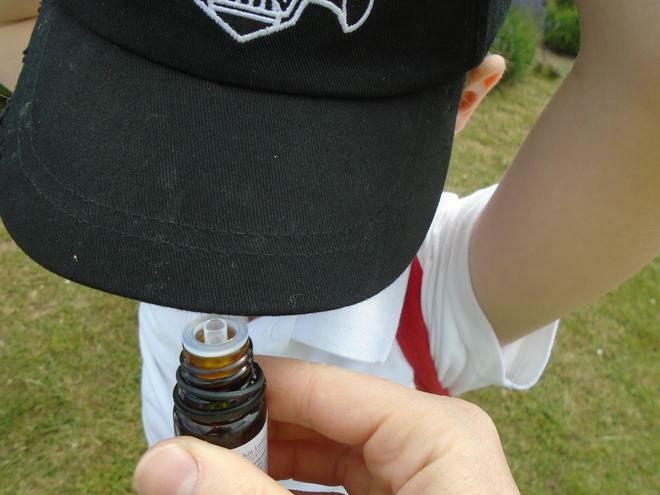 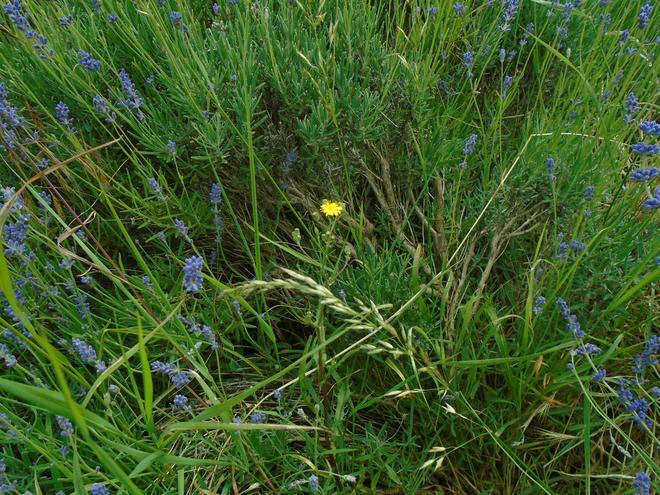 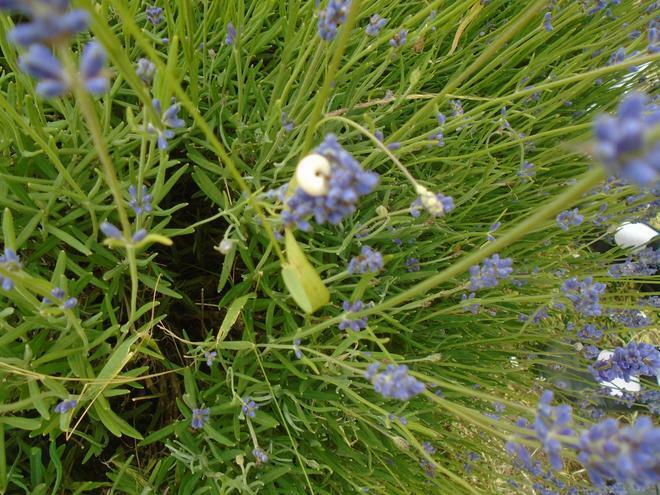 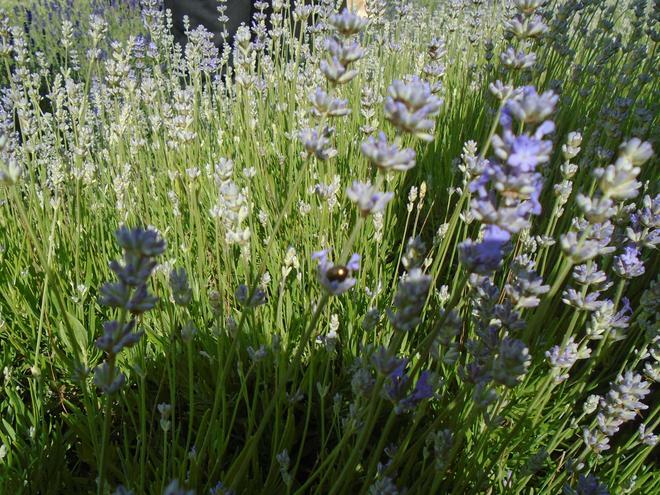 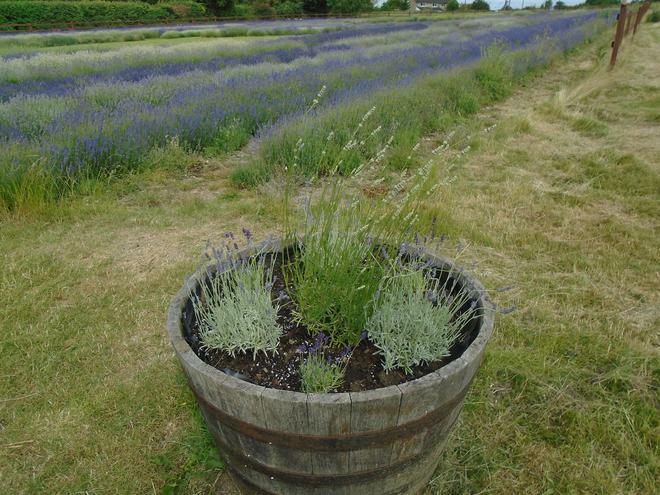 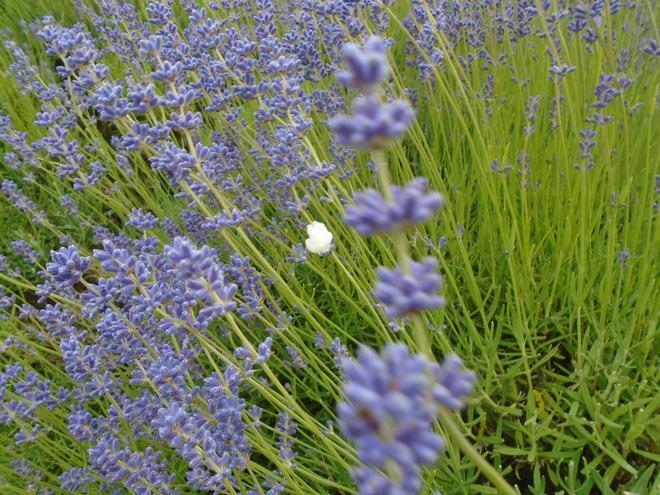 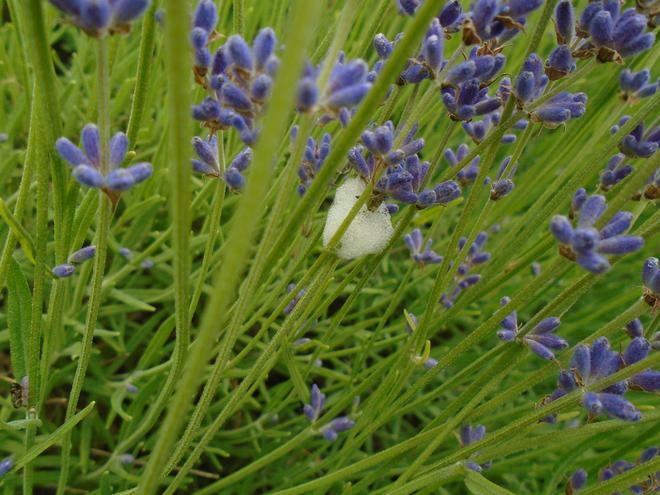 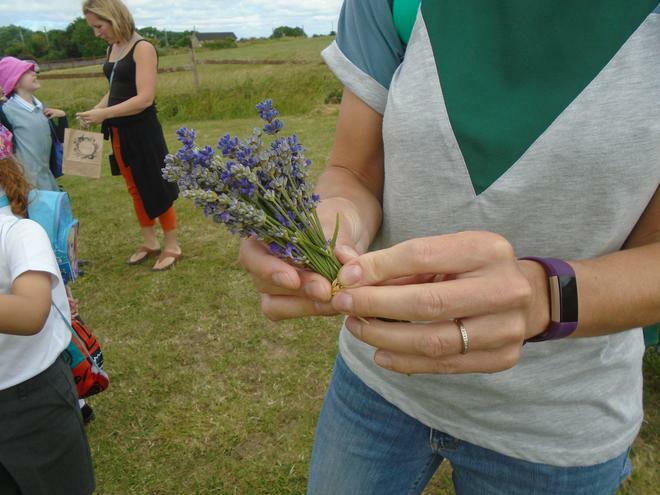 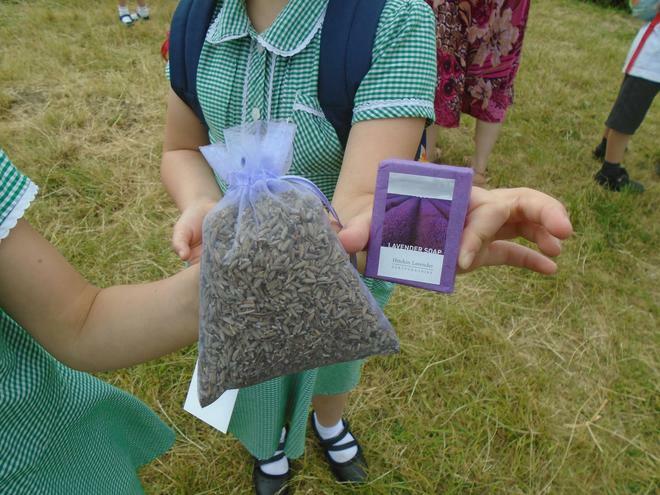 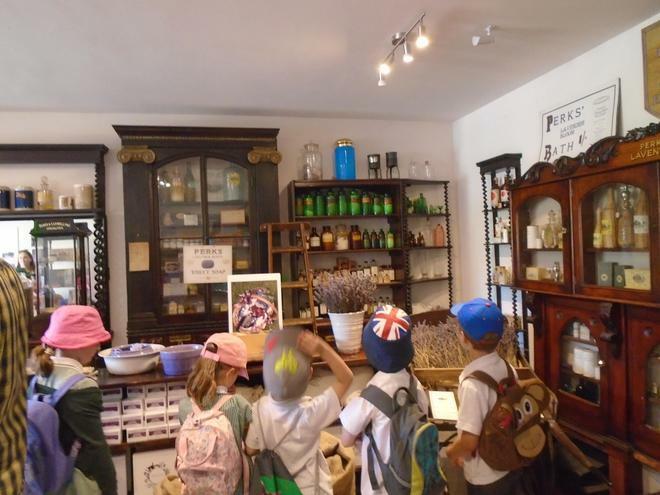 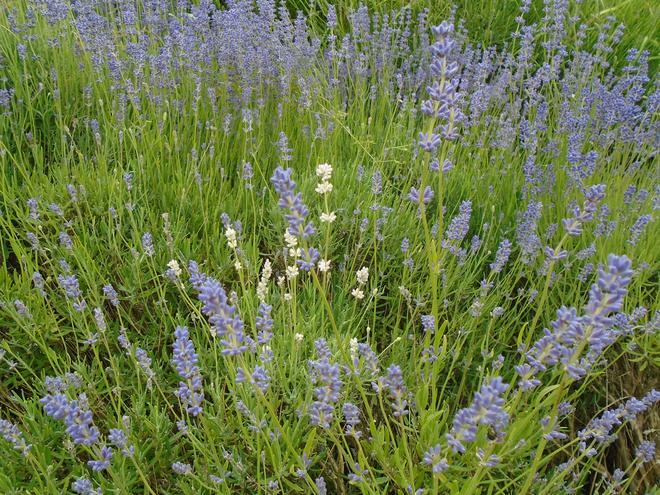 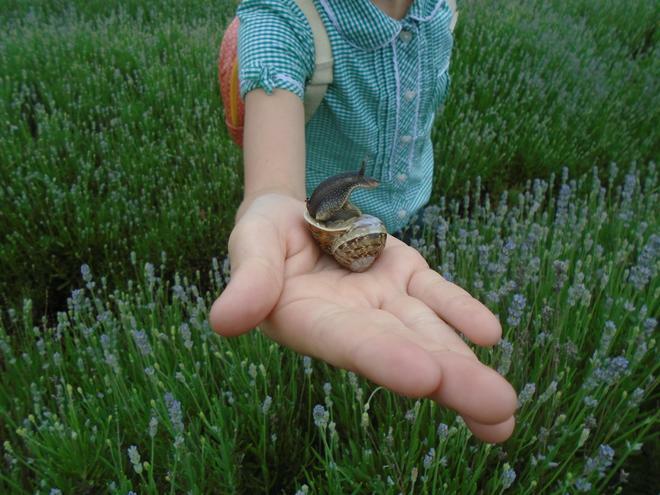 The children discussed with Will that Queen Victoria visited Hitchin in 1851 so that William Ransom could present her with a gift of the famous lavender oil from the area and how the Queen visited Hitchin recently and was presented with some lavender by the farm's owners. 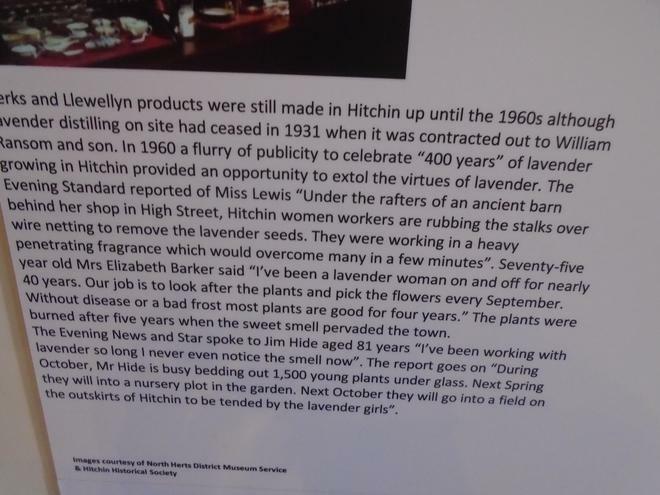 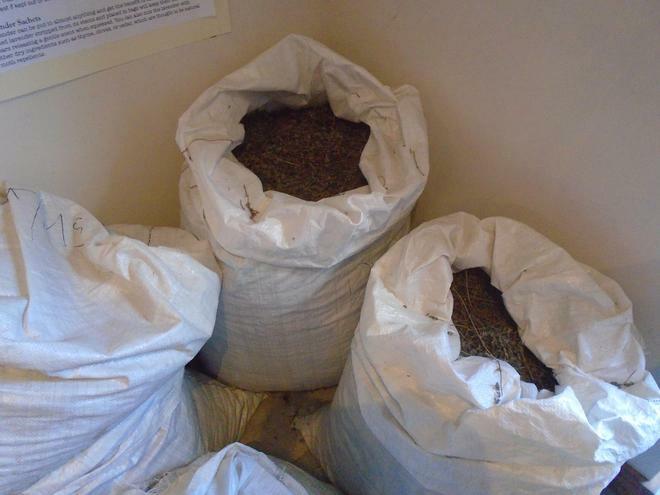 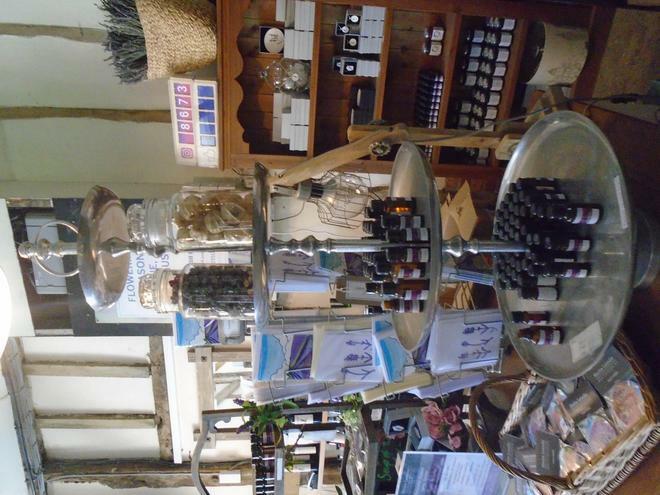 Thanks to Will and the team at Hitchin Lavender for making our visit so enjoyable and interesting!